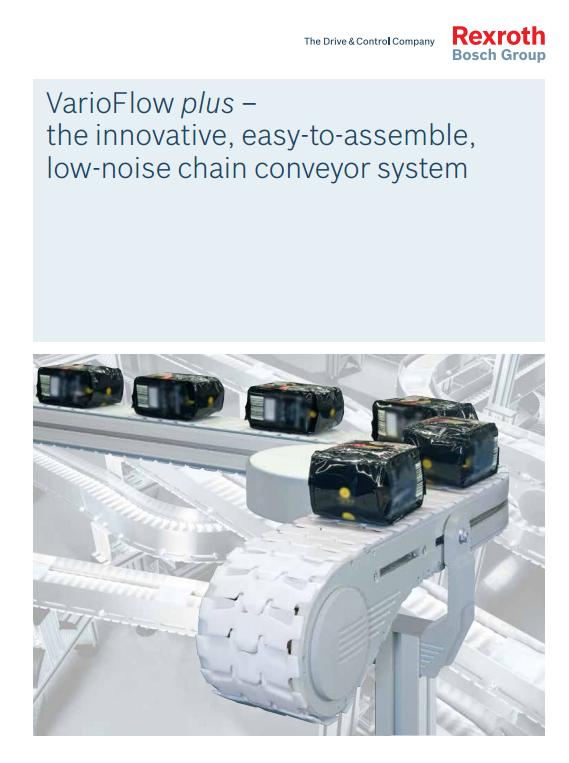 Please find the brochure of VarioFlow Plus – the innovative new conveyor system. Highly productive, flexible transport technology for the Food, Packaging & Healthcare fields. For more information, please contact us: info@torfsconstruct.com or tel. 015 76 75 50.